Tricia is doing what she is passionate about as co-managing director of Bikini Fit, a female specific health and lifestyle community based in Hong Kong whose mission to empower women through its unique fitness concept. Since its inception in November 2012, the Bikini Fit community (or the ‘Bikini Fit Mafia’ as it is nicknamed) has grown from a “backyard” operation to its current membership base of 350 across 4 locations in Hong Kong. 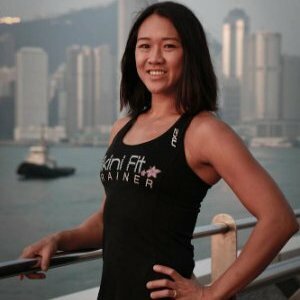 Bikini Fit’s unique concept and successes in transforming its community members' lives has led to features in Hong Kong print, online and television media. It was through her passion for fitness and competitive martial arts which inspired and gave Tricia confidence to pursue her aspirations of inspiring other women to break barriers through better fitness and health. 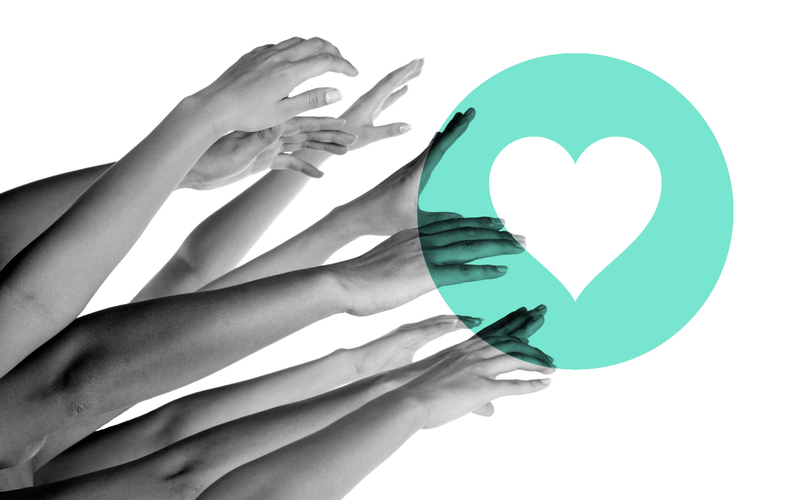 Prior to her career change, Tricia worked in consulting for a big 4 firm in Australia and then Hong Kong. She holds a double Bachelor’s degree in Commerce and Science from the University of Sydney. Additionally, Tricia is a professional mixed martial artist, Brazilian jiu-jitsu blue belt and boxer.